Get ready to jump in the pool! 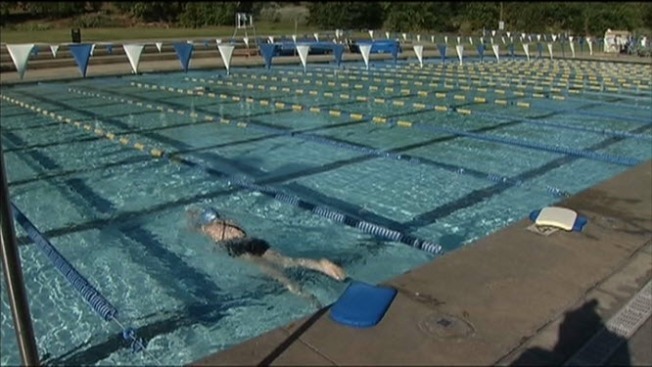 Pools in the District are open for the season. D.C. has 18 outdoor pools and 19 spray parks open to the public; see hours here.